hd00:21The road is blurred along the edges of the speed effect. Moving forward along the highway. 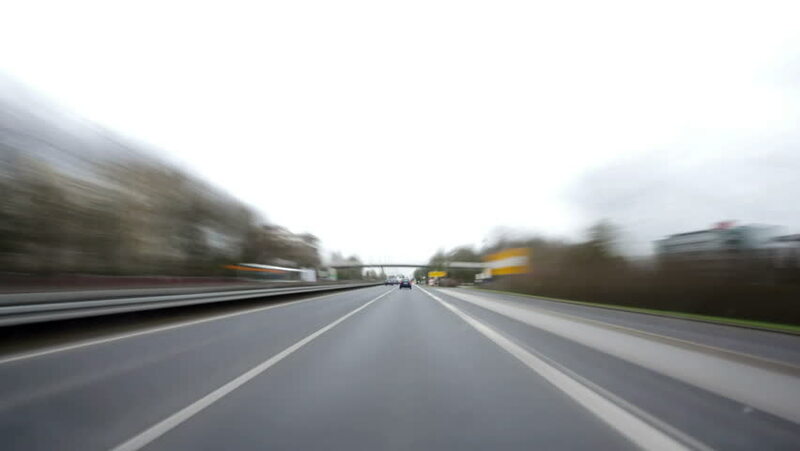 4k00:20Wiesbaden, Germany - July 20, 2018: Timelapse of driving on German highway A3 and A66 between Wiesbaden, Frankfurt and Idstein in the Rhein-Main area.